Books > Language and Literature > The Crazy Tales of Pagla Dashu and Co.
You never know what’s going to happen in Pagla dashu’s world- it’s an out-and-out romp! 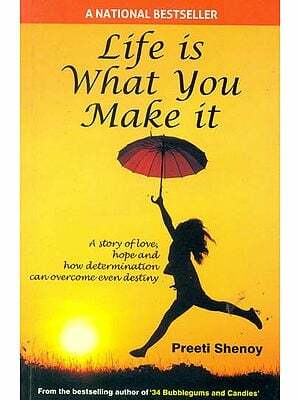 Life is never ordinary or dull when Dashu is around and this round-eyed, curly-haired schoolboy shakes up people and places until everyone and everything is as topsy-turvy as our hero. From his classroom antics to his playtime tactics, Dashu’s impish audacity has you rolling on the floor with laughter. Join him and his equally wacky company of madcap schoolboys and geniuses, and many other unforgettable characters who will take you on a crazy roller-coaster ride through poetry epidernics, strange robberies, chaotic school plays, and imaginary lands populated by magical creatures. 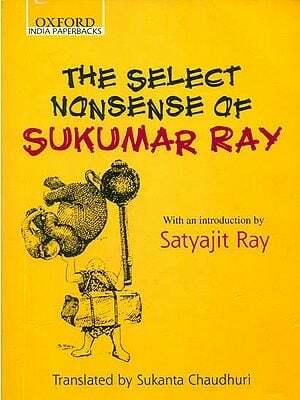 These 25 classic stories by Sukumar Ray have been put together for the first time in English by the Jadavpur University Translator’s Collective and feature rare illustrations by Sukumar Ray and Satyajit Ray. Sukumar Ray (1887-1923) was born in Calcutta, India. He was the son of Upendrakishore Raychowdhury, a visionary children’s author, artist and publisher. Sukumar’s genius was visible at an early age and in the short span of his life (he died at the age of 35), he managed to cement his position as one of the greatest children’s writers of his time. He was one of the foremost writers of nonsense verse and his collections of poetry and prose have been read and re-read by children and adults over the last 80 years. His most famous works include Abol Tabol, Ha-Ja-Ba-Ra-La and Pagla Dashu. He is the father of legendary filmmaker Satyajit Ray.